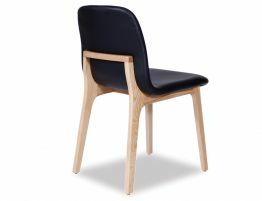 Castle dining chair has a new addition in charcoal linen. 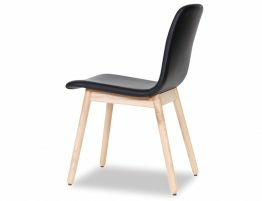 The neutral palate of the solid American Ash timber leg lends a warmth to your room, whilst together with Charcoal linen upholstered seat, set a modern casual or formal setting. 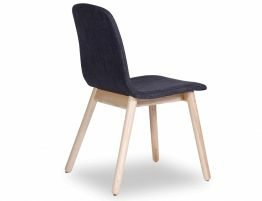 Castle charcoal dining chair features soft rounded corners complimenting the circular timber frame, and a lipped seat for extra comfort on your legs. 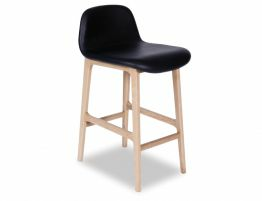 You will be happy to stay at your table for lengthy conversations with friends and family. 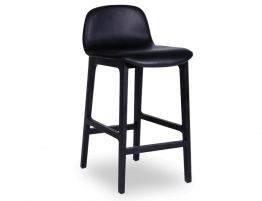 Castle is a design that is timeless and presents perfectly into most home styles of today. 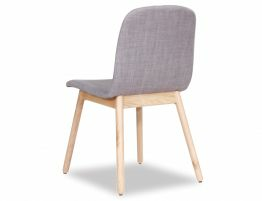 Allow a warm modern Scandinavian style to your dining area with Castle dining chair, a welcomed addition to your eating areas.